With the sordid Conrad Murray case entering a second week, how the King of Pop died is threatening to overshadow how he lived. 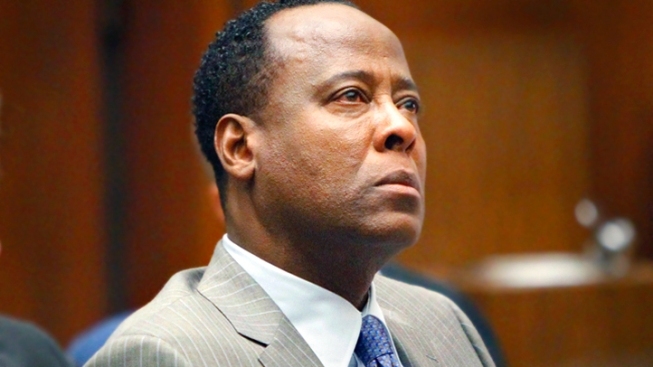 Dr. Conrad Murray is on trial in the death of Michael Jackson – but the lasting verdict to emerge from the case could speak louder to how the King of Pop is remembered. After four days of often-heartbreaking testimony last week, how Jackson died is threatening to overshadow how he lived. The jurors, Jackson's family and fans around the world heard the disturbing tape of his slurred, desperation-filled voice. We saw the picture of Jackson’s corpse on hospital gurney. We read the testimony of how his two elder children witnessed the maddening chaos in the bedroom of Jackson’s rented Los Angeles mansion before he was declared dead on June 25, 2009. These sad glimpses into the music legend's death, at odds with happier memories of the most vibrant performer of his generation, bode to loom large in the collective memory. Michael Jackson fans are once again left to grapple with a jarring split between image and reality. 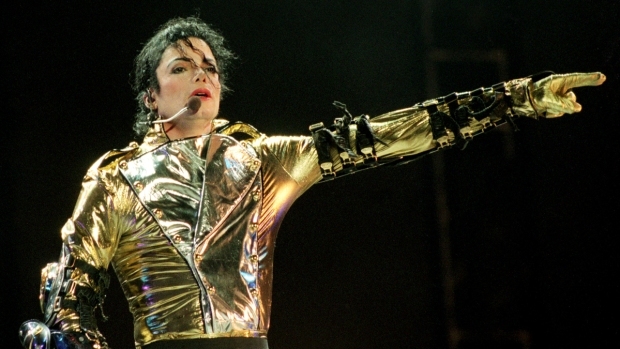 Before the trial, the primary public record of Jackson's final days came via "This Is It," the posthumous documentary patched together from rehearsals for the concert comeback that was never to be. He appears painfully thin in the film, but comes across an artist in control of his craft. During Murray’s trial last week, prosecutors introduced emails from concert director Kenny Ortega, who revealed he had to wrap Jackson in blankets to quell his chills just six days before the storied entertainer’s final breath. "He was like a lost boy,'' Ortega wrote concert promoters. There's a danger that Jackson, much like Elvis Presley and Marilyn Monroe, will be remembered by some more for the tabloid-friendly details surrounding his death than for his talent, especially as the march of years puts distance between his prime and the present. That would be particularly tragic in the case of Jackson, who spent 44 of his 50 years in the limelight, his pop genius and generosity shining amid behavior that was at best, eccentric, and at worst, by some accounts, unspeakable. It’s telling that even during what must have been one of his lowest moments – that rambling May 10, 2009, recording – all Jackson could talk about is how he'll be remembered. "When people leave my show, I want them to say ‘I've never seen nothing like this in my life,’'' Jackson said. He said wanted to concertgoers to leave London's O2 Arena believing him to be the "greatest entertainer in the world." The trial may very well determine whether he’ll have the final word.